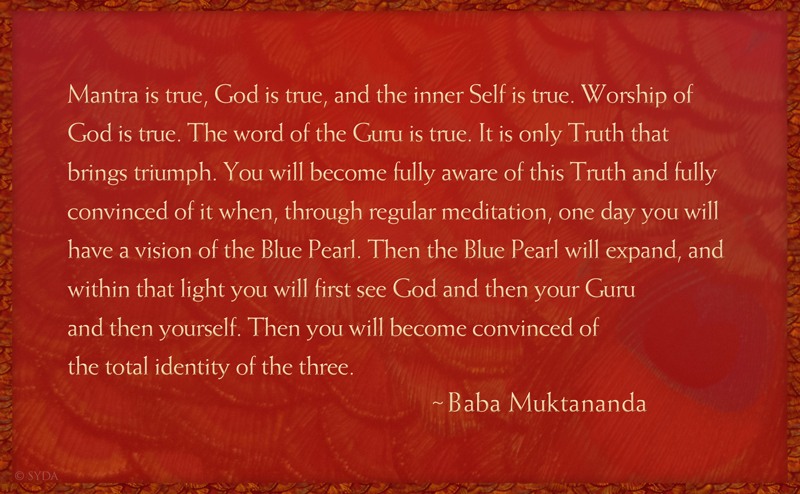 Baba’s words are filled with so much conviction. As I read and reread his words, they strengthen my faith in my own worthiness. I really understand that I will become fully aware. I offer my thanks to Gurumayi and Baba.